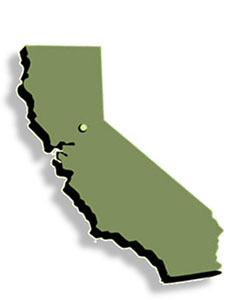 This class covers how California case law is developed and organized. You will learn how to locate cases in printed resources and on-line. Secondary sources will be included in the demonstration of methods researchers use to find relevant judicial opinions.